My last visit to Åland took me there in the golden autumn when I went bouldering & exploring the island and it’s beautiful forests, bays and islands. 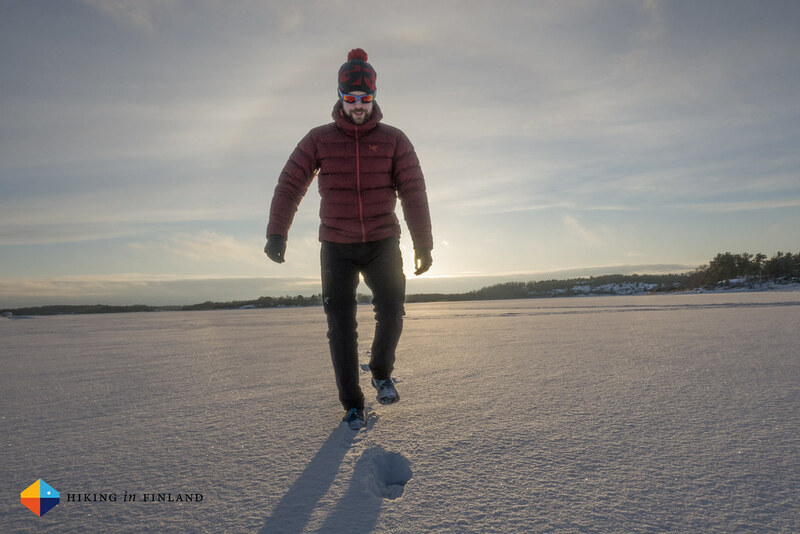 This year I returned to Åland in the depth of winter to go skiing, drink beer at the Stallhagen Microbrewery and meet the Krokodil Dundee of Ahvenanmaa as part of the Nordic Blogger Experience. The last time on Åland I was host to my bouldering friends from Germany, a role I would take on yet again this time around - but happily I had the help of Henriikka of Aamukahvilla fame who would with me together host eight fellow bloggers: Alizé and Max of Detour Local, Alice and Alessandro from A Gipsy in the Kitchen, Aleksandra from Duże Podróże, Sara aka This Girl Loves, Lee who writes for Ab-Road and Hyesun. Together we were ten bloggers from eight countries, with one thing in common: The love for travelling. 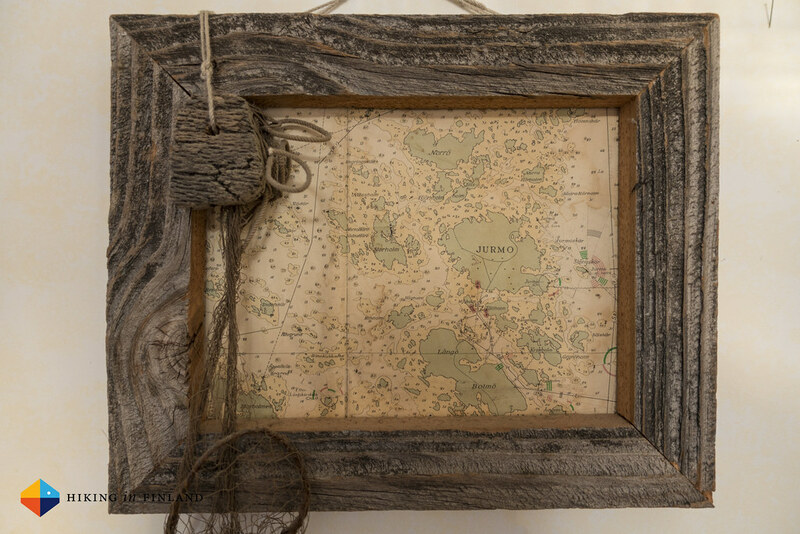 And travelling we would on this trip. 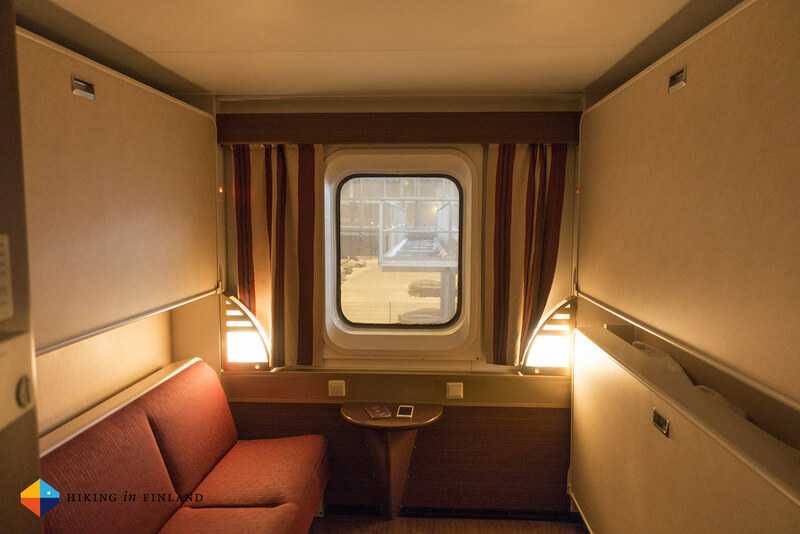 Meeting up with each other in Helsinki to catch the ferry to Mariehamn proved to be no problem, and together we boarded the Viking Line ferry. After throwing our luggage into our cabins we proceeded to the Viking Buffet, a time-limited all-you-can-eat-and-drink feast. 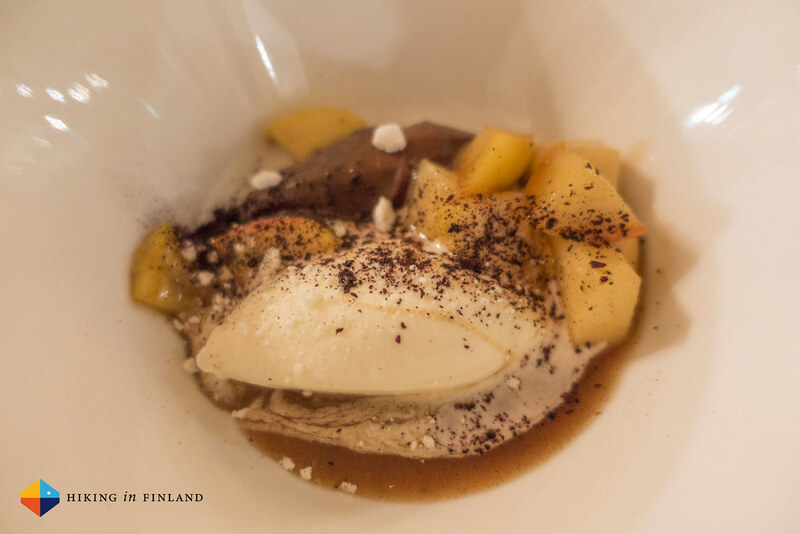 We had the company of a group of fellow NBE Bloggers who were setting over to Stockholm and so after we filled our bellies with salmon, salad and desserts we went on to show our foreign friends what the ferry experience all includes. 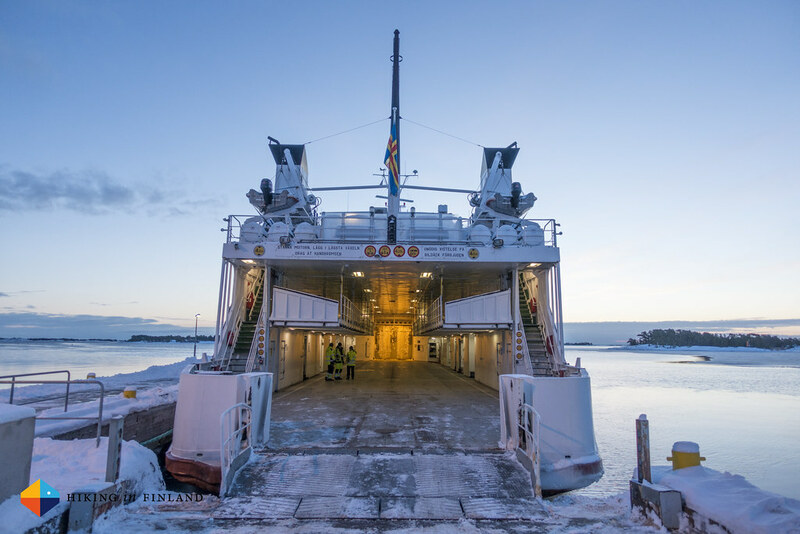 Or we would have, if we wouldn’t have to get up at 4:00 o’clock to get off the boat in Mariehamn! 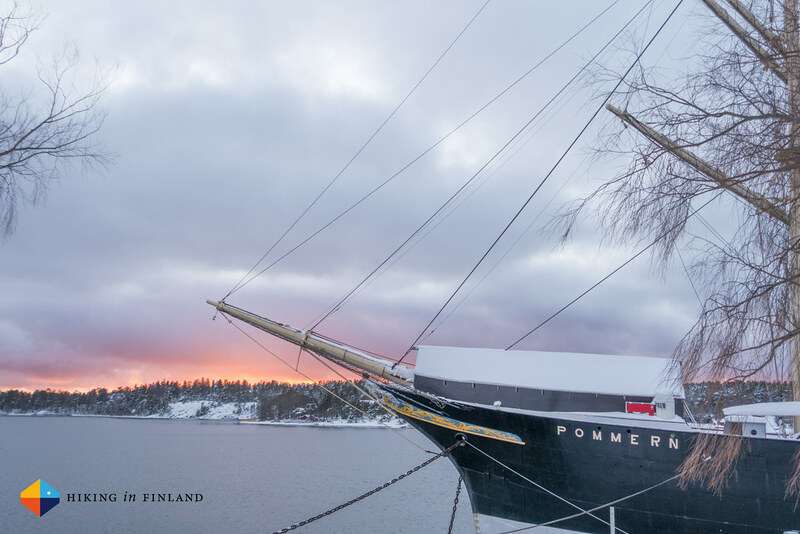 Two Taxis whisked us to Hotel Pommern and after a few more hours of sleep it was time for our first day on Åland and exploring it with its winter gown on. 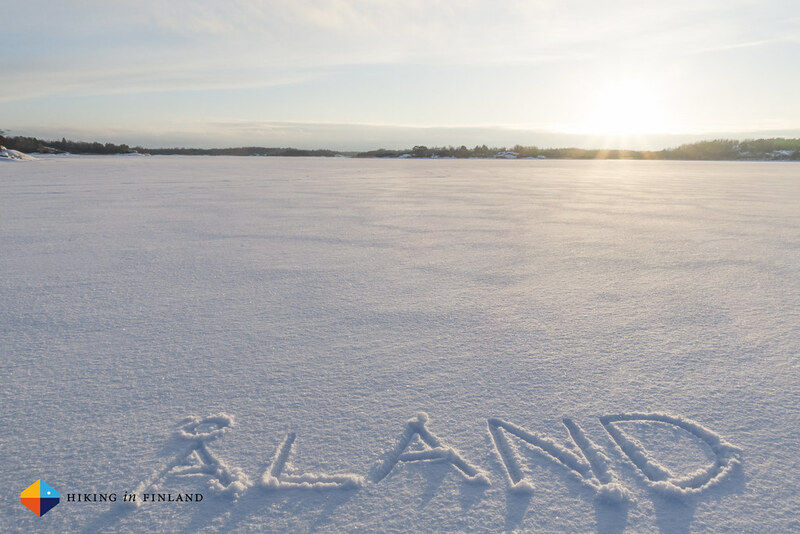 Like the rest of Finland also Åland had gotten a great layer of snow, and so we went to cross-country ski in Jomala. 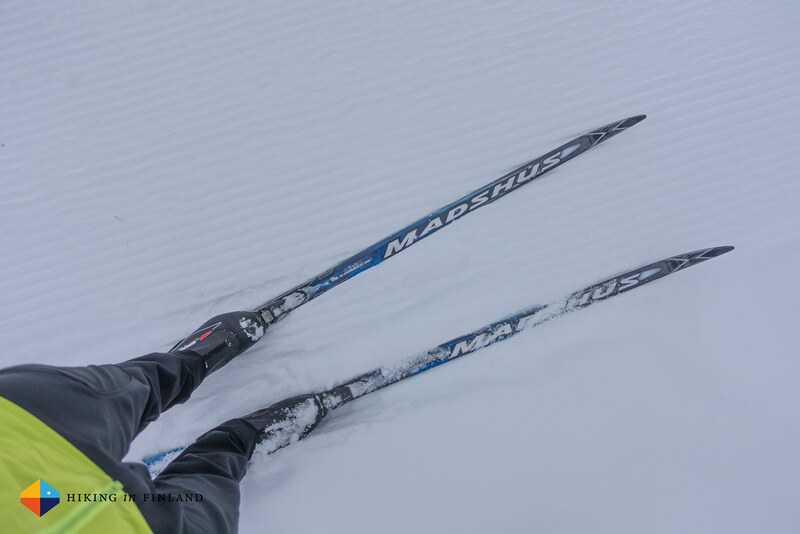 A freshly groomed track lead around the soccer field, but after a few circles around the field we became more adventurous and headed out on the 2 km long loipe through the forest. 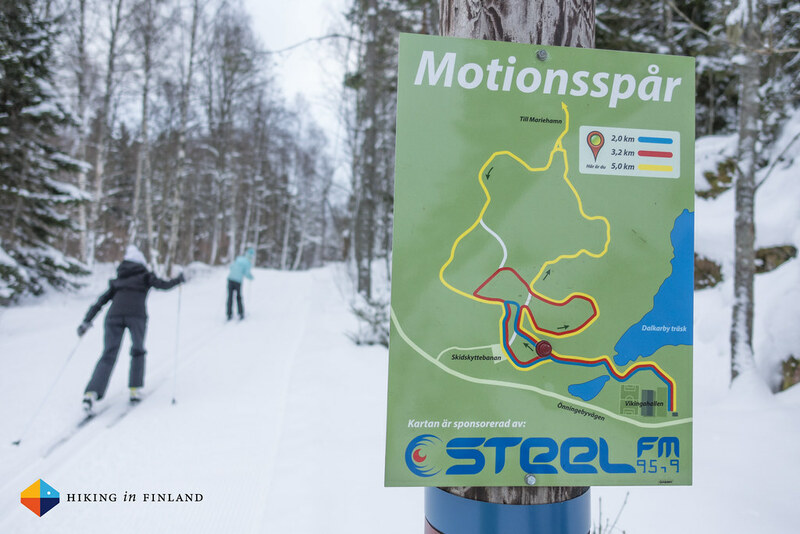 Small hills made for fun rides down, and the forest in its white snow cover was a much better representation of what cross-country skiing is all about: Experiencing the forest on skis with only a light breeze in the tree tops and the song of birds. 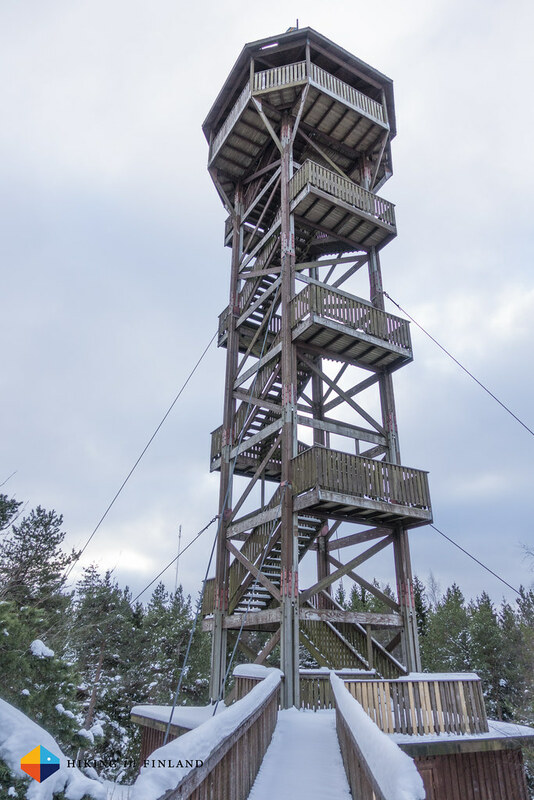 Sadly our schedule already called for the next activity, so we skied back to the sports hall, put on our shoes and then went on to the Café Uffe på Berget Watchtower - a tower I already wanted to climb on my last visit. 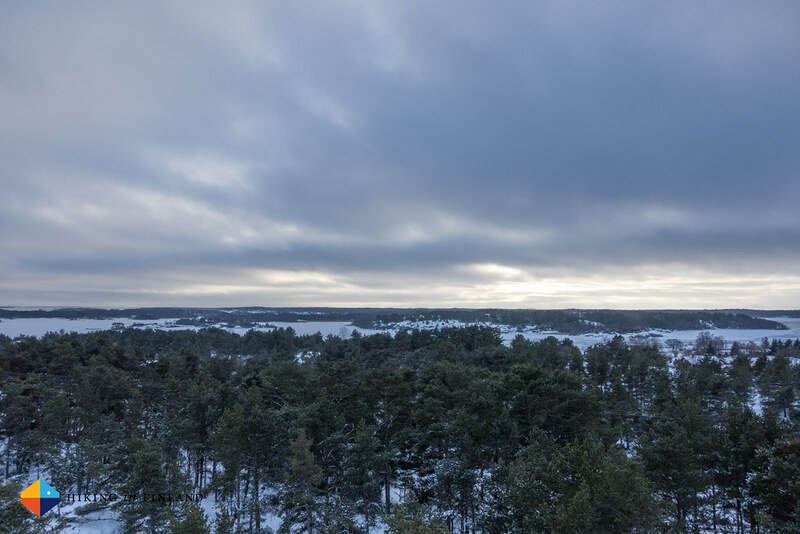 On the top a cold breeze and wide views welcomed us, and after a few photos we headed onwards to Kastelholm Castle. 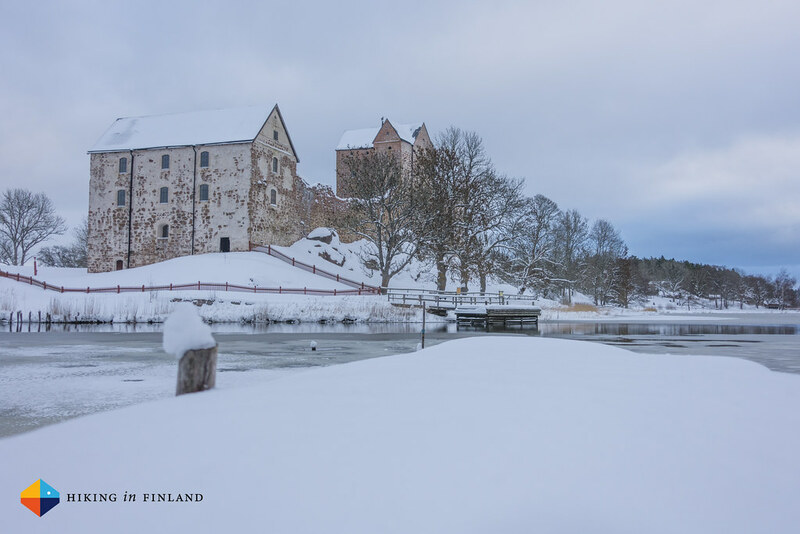 Sadly it was closed so we only were able to admire it from the outside, but if you like castles then this should definitely be on your list when visiting Åland (but then in summer, when it is open!). All this skiing & sight-seeing made us hungry so a visit to Dinos Bar & Grill was in order. 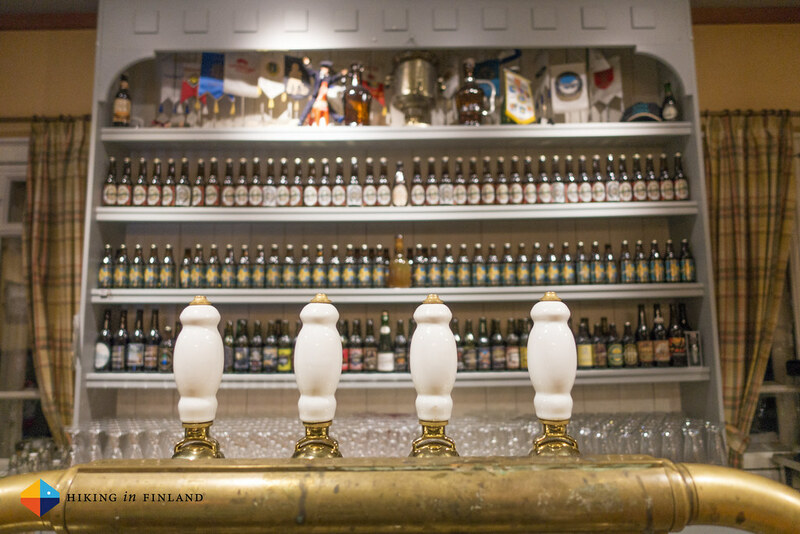 Tasty burgers and local beers put the energy levels high again, high enough to meet the local newspapers which wanted to interview some of us at the Ålands Sjöfarts Museum. 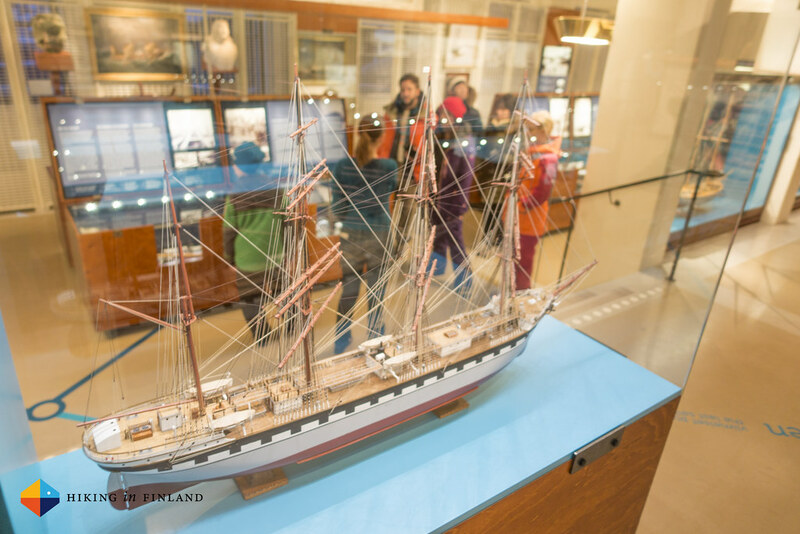 The Ålands Sjöfarts Museum is a Museum worth a visit, even if you’re not a sea-faring captain who has sailed on all seven seas. 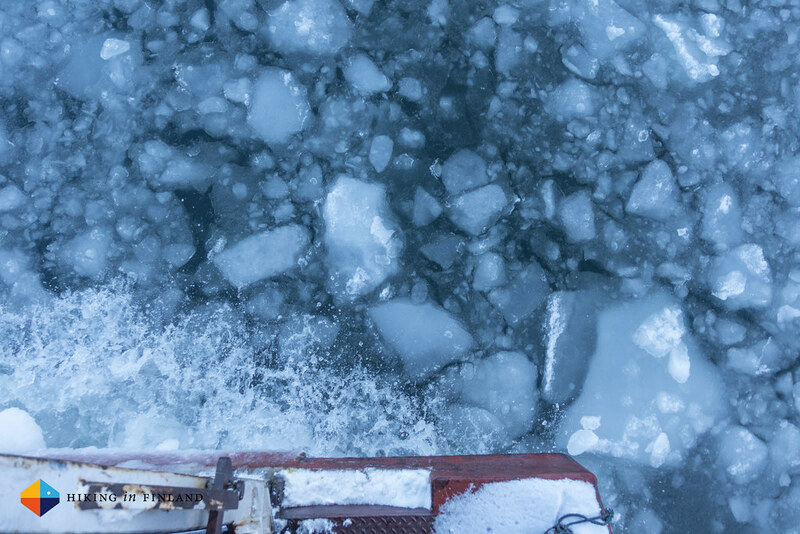 It’s a touch & try Museum, and you can climb the rigging inside, enter the original, reconstructed Captain’s quarters and learn about sea-faring back in the day. 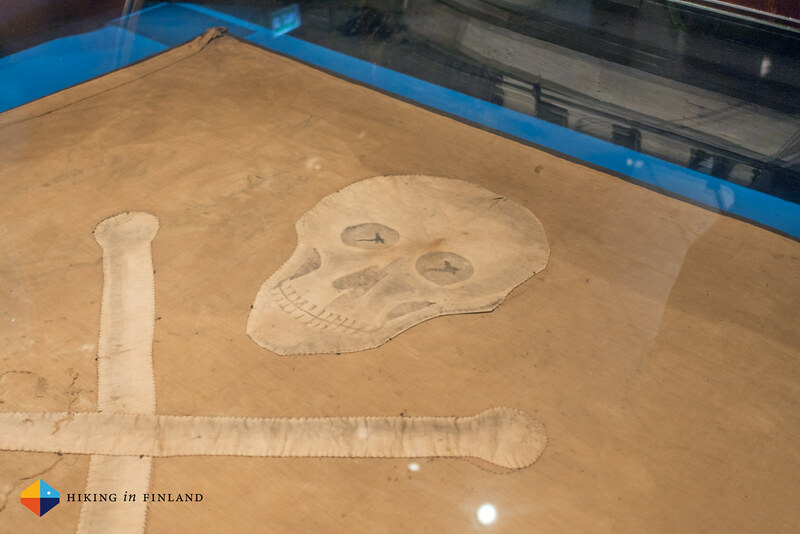 It is also home to one of only two original Pirate flags in the world, YARR! 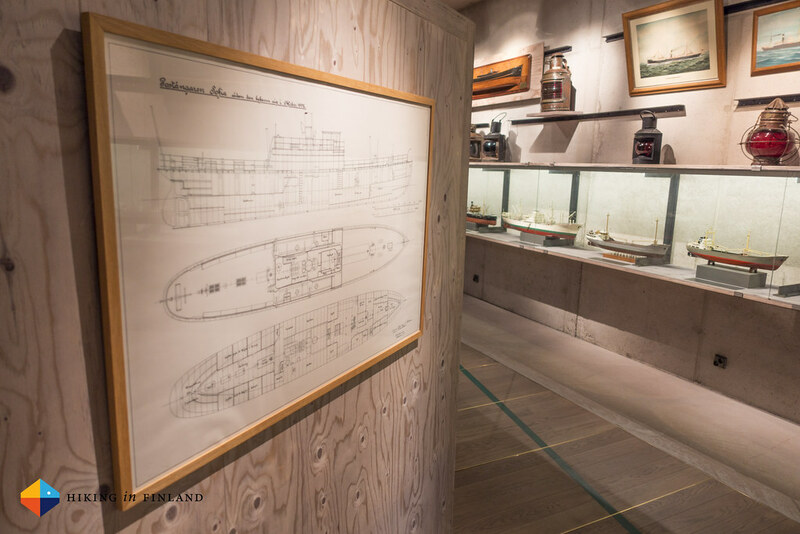 - and in the cellar there are three more exhibitions which will be interesting for small and big sailors alike. 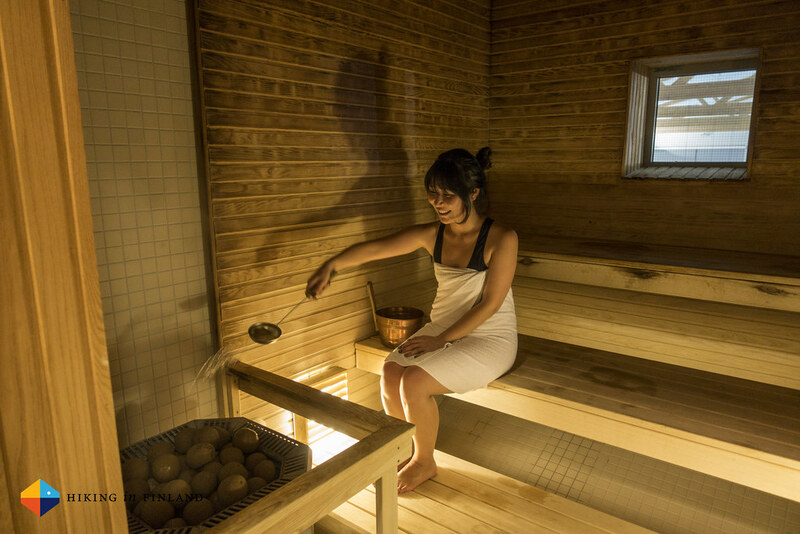 After such a full programme there where two essential things left to do today: Relax in the sauna at the Badhuset Mariebad and then have a tasty Dinner at the Stallhagen Brewery. After all the cold activities outside it was wonderful to relax in a warm sauna, chat with the new friends and go for a swim in the pool. Sadly Sauna time always goes over way too fast, but as we were hungry and the Chefs at Stallhagen were cooking tasty food for us, it wasn’t too difficult to leave. 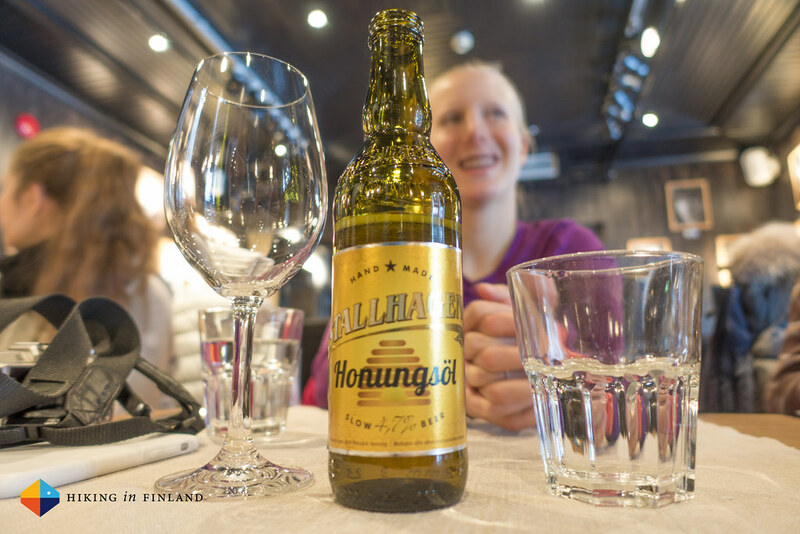 Plus, the Stallhagen beers are pretty good and if you’re a beer enthusiast then you’ll want to plan in a visit at this fine establishment. 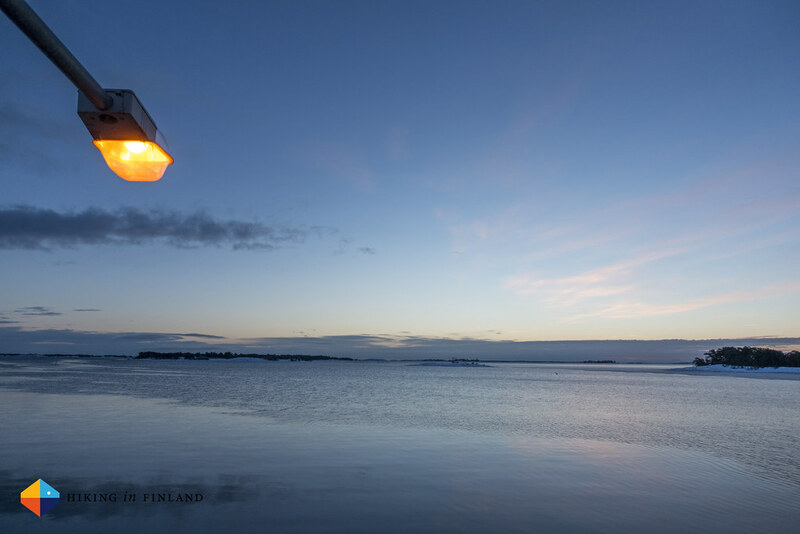 Monday morning started early as we travelled to Jurmo, Brändö, an island which is a mere 30 minutes by ferry from Kustavi on Mainland Finland - bu a nearly five our oneway trip from Mariehamn. 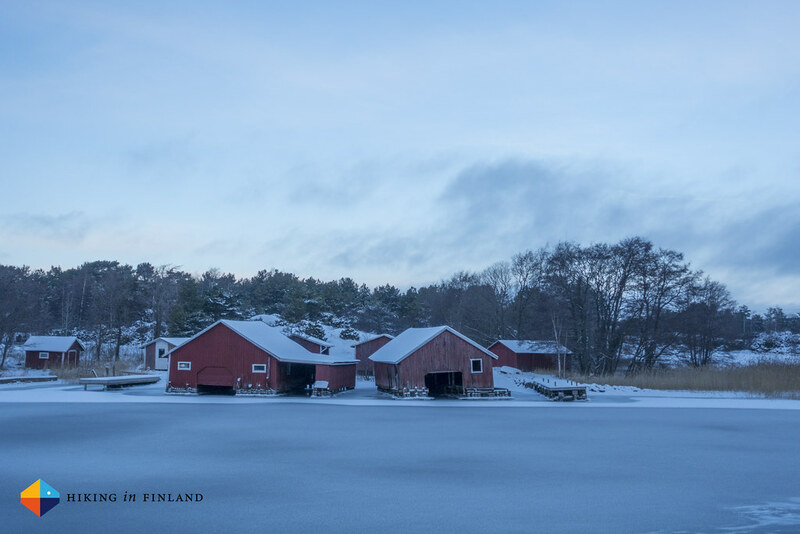 Taxi, ferry, Taxi, ferry, and a Quad-Taxi would bring us far, far away from the capital of the Åland islands. On Jurmo live around 25 people, and its a place where you can see what happens when old people die and young people move to the city: There’s silence. Closed window shutters. No traffic. 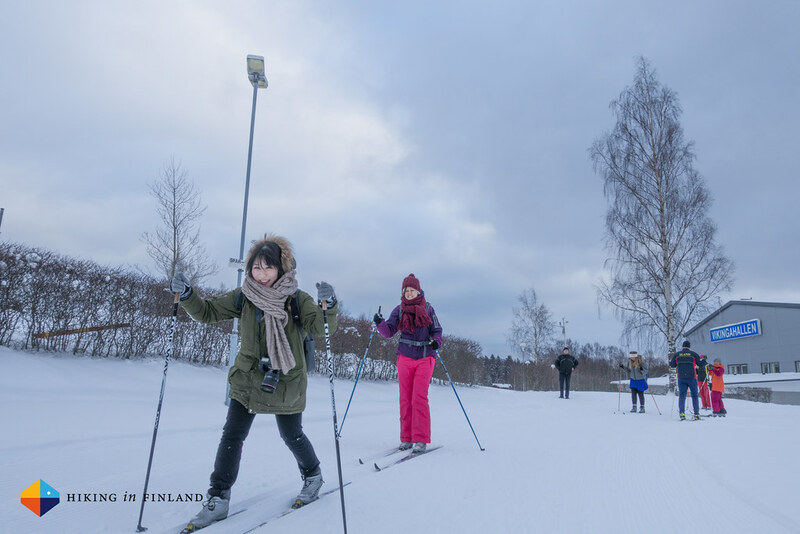 You make the first tracks out in the forest and on the ice. A place where neighbours know, and help each other. Our guide on the small island of Jurmo was Kaj Lundberg, who works as a fishing guide in summer and welcomed us to his house. We told us about the story of the island while we drunk hot coffee and ate Pulla, and then it was time to see more of Jurmo. 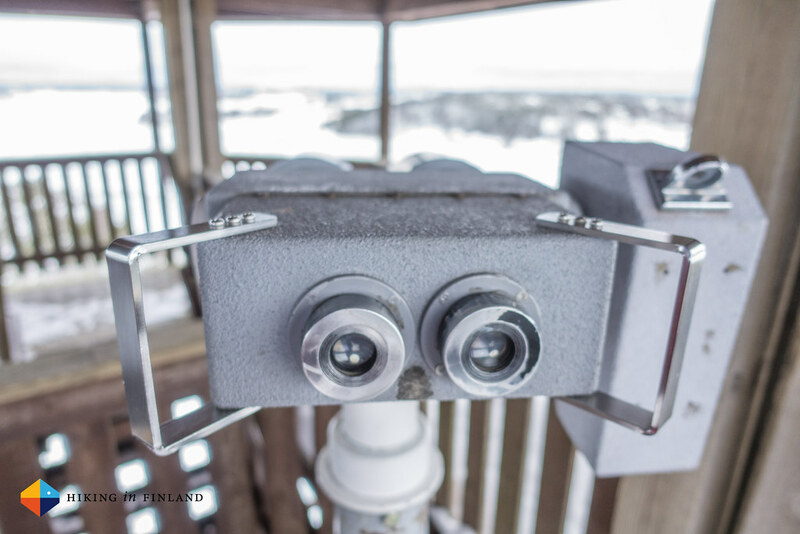 We ten bloggers sat on a small trailer which Kaj pulled with his Quad, and so we went and climbed the Watchtower, took a stroll on the frozen Baltic and had fun with the snow, before we returned for a tasty dinner of local fish and potatoes. Way too soon we needed to head back to the first of many ferry and Taxi rides which would bring us back to Mariehamn, where we would just have enough time to pack, eat supper and then head for the ferry back to Helsinki, where on the next day the Nordic Blogger Experience, the MATKA fair and many more bloggers would wait for a few exciting days - which you’ll read about soon! 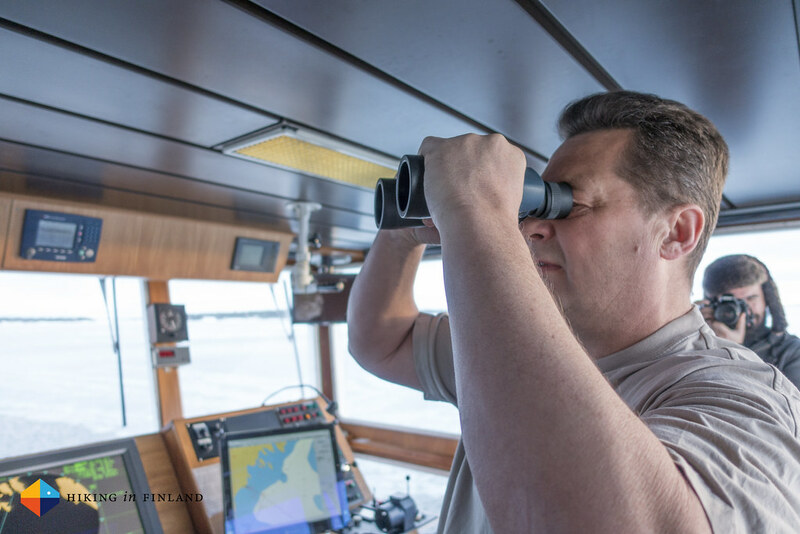 More photos in the Åland NBE Photo Album. 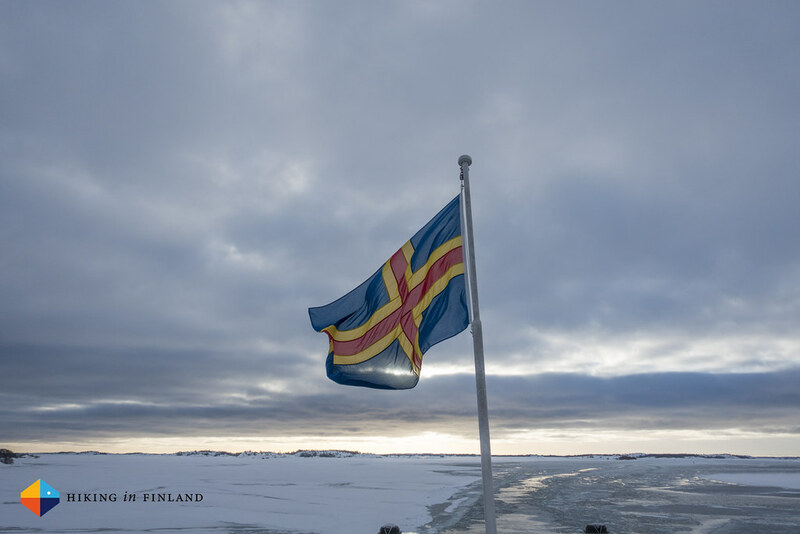 Disclaimer: I was invited to Åland as part of the Nordic Blogger Experience. 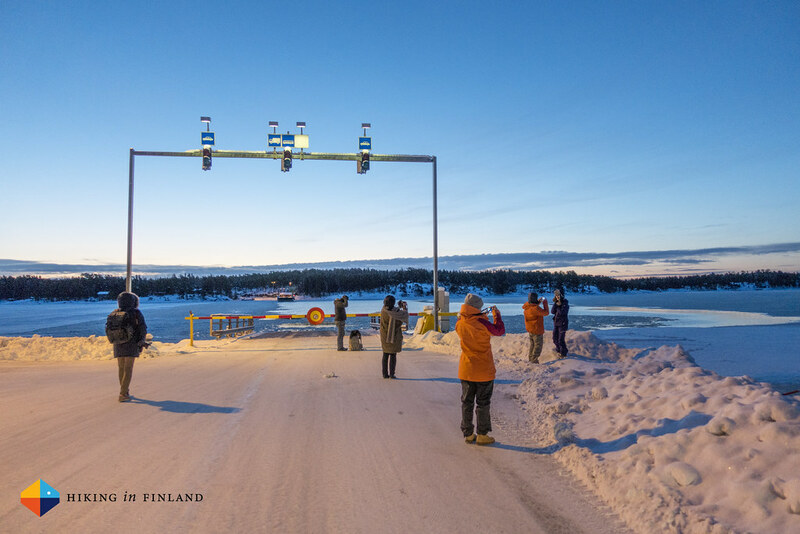 Thanks to NBE Finland, Visit Åland and its partners to make this trip possible.